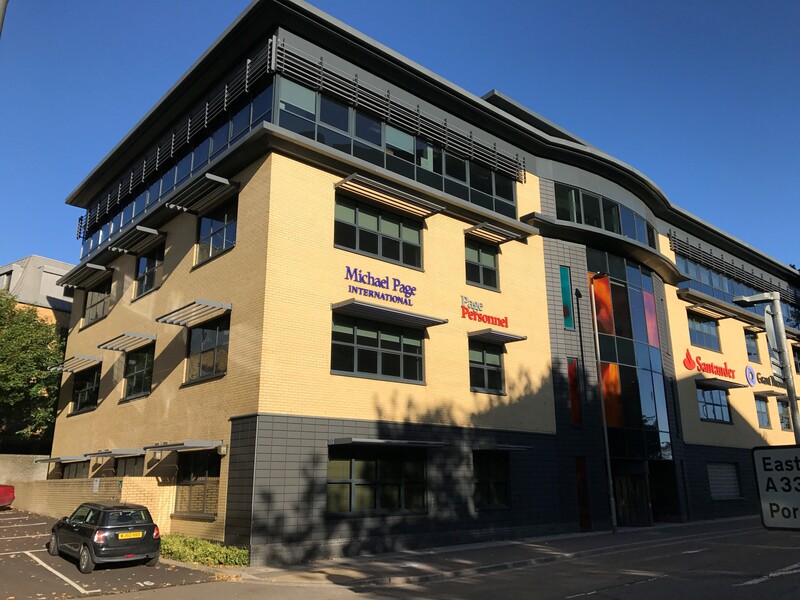 ACRE Capital Real Estate, acting on behalf of RO Group, have advised on the off-market investment acquisition of 1 Dorset Street, Southampton, a value-add multi-let office refurbishment opportunity of 25,599 sq ft from Aberdeen Standard Investments. The price paid was £5,200,000 reflecting a capital value of only £203 per sq ft. The property produces a total passing rent of £136,888pa., reflecting an average overall rent of £18.70 per sq ft on the let space and has a WAULT of 4.3 years to expiries and 2.3 years to breaks.